Want to reduce wrinkles? Make a funny face or two to eliminate them. Performing facial yoga regularly yields benefits in time that are comparable to popular cosmetic treatments like Botox, face-lifts and other cosmetic treatments. In working with the 57 muscles in the neck, scalp, and face, one can achieve the same toning and tightening benefits the traditional facelift would provide. 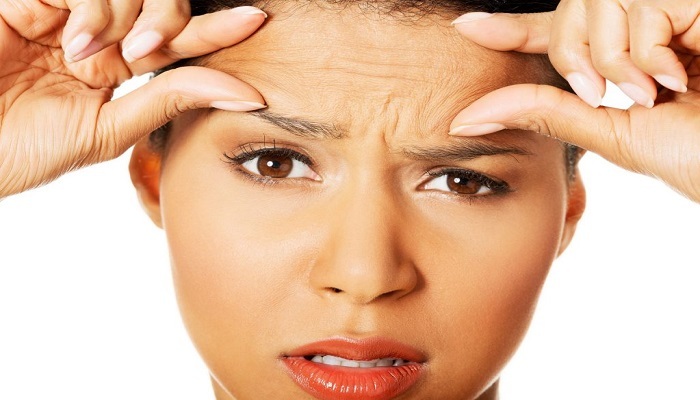 Why do wrinkles occur in the first place? The two layers of the skin, the epidermis, and the dermis are capable of producing two forms of wrinkles. The first type of wrinkle is the “dynamic” wrinkle, which is caused by facial muscles. The static muscles are most affected by the elastin and collagen levels in the face. Insufficient collagen and protein levels can affect muscle tone in the face. Exposure to the sun can accelerate the aging process in people. Facial expressions can also take a toll on the face because all require tension of the muscles in order to perform them. This exercise will reduce the appearance of wrinkles in the person’s forehead. The fingertips are used to apply pressure to either side of the forehead. With the eyes closed, the fingers are used to push the skin in an outward direction. The fingers remain flat as the exercises are performed, and the facial muscles should be as relaxed as possible. The person should first fix their face into a scowl. The lips are pursed in a pucker-like manner as the pose is executed. One inhales deeply to create the pucker while creating the scowl at the same time. When the person exhales, the mouth is stretched and opened as wide as one would allow. The tongue should be sticking out as it occurs. The fingertip of the index finger is placed on the outer edge of the eyebrow. In a tapping motion, the person should tap around and underneath the eye in a continuous, counter-clockwise and clockwise motion. The eyes are basically outlined with the tapping technique. After performing this exercise, the area underneath the eyes should be stroked in an outward motion using the same tapping technique. The tongue should be stuck completely out. The person can even act as if at a doctor’s office and say, “AHH,” when executing this pose. As the tongue is stuck completely out, the chin muscles are tightened. 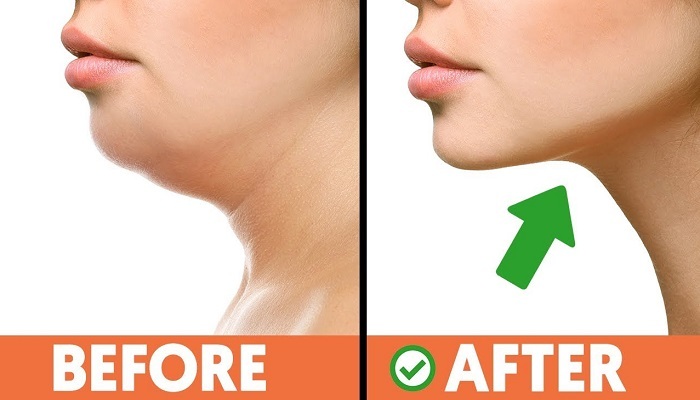 The sagging in the neck area is eliminated during this process. The act of blowing a kiss can improve the fullness of the cheek area. The person just simply puckers up and blows kisses. The cheeks should be exaggerated as the act is performed. Wrinkles around the jawline are smoothed out when this act is performed. The yoga session can be performed throughout the day regularly for quicker results. Some create a yoga routine that they perform first thing in the morning when waking up, and once again in the evening when the person retires for the night. 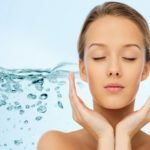 As an alternative to cosmetic procedures, which don’t always have lasting results, a person can explore natural options like facial yoga. Facial yoga can be as effective as the facelift in tightening the person’s face because it engages and relaxes the muscles. If done on a regular basis, a person may see remarkable changes in the appearance of the face.